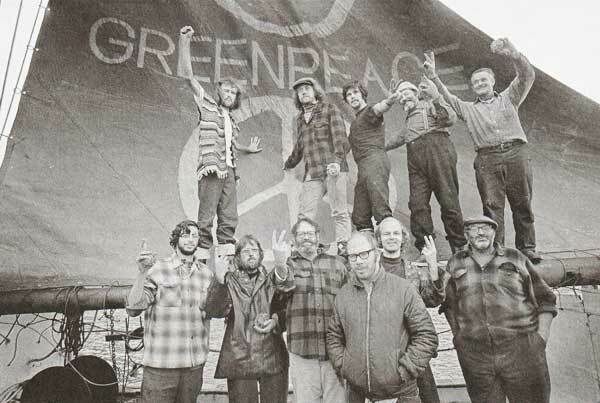 Greenpeace Phyllis Cormack crew, September 1971. Photo: Robert Keziere. 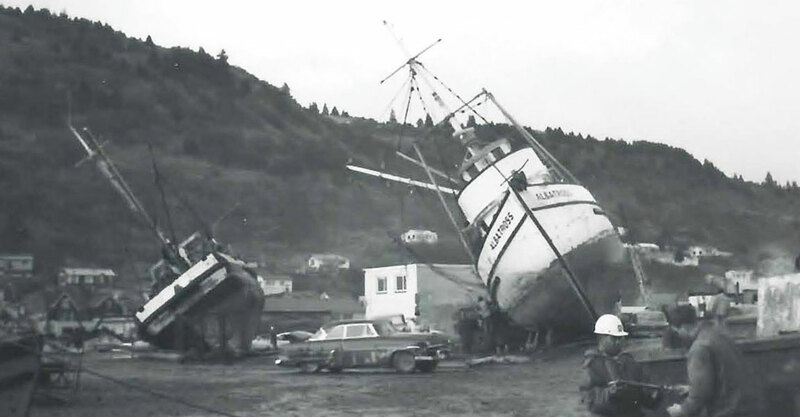 Kodiak Maritime Museum will hold its 2019 Annual Meeting at 6:30 p.m., Friday, January 25, 2019 at Kodiak College, Room 130. A brief business meeting will be followed by a presentation on Greenpeace’s 1971 visit to Kodiak to protest the “Cannikin” nuclear weapon test on Amchitka Island, in the Aleutians. A discussion will follow and refreshments will be served. Members can renew their KMM memberships at the meeting, and non-members are encouraged to support the museum by becoming new members. 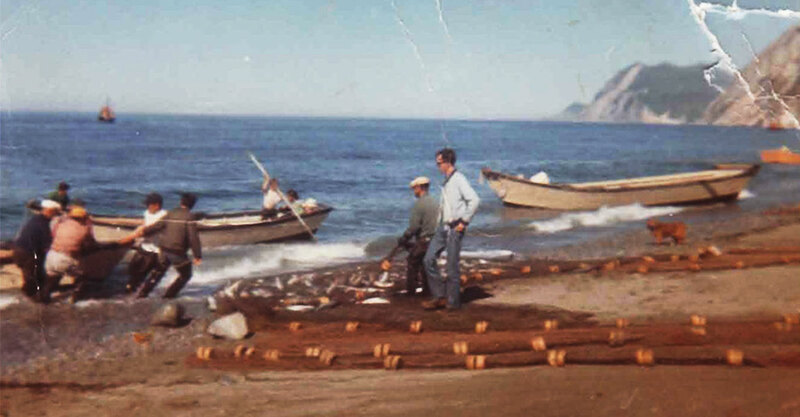 The presentation will tell the story of the Greenpeace ship Phyllis Cormack, which voyaged from Vancouver to the Aleutians in October 1971 in an unsuccessful effort to stop a planned U.S. nuclear bomb test on Amchitka Island. 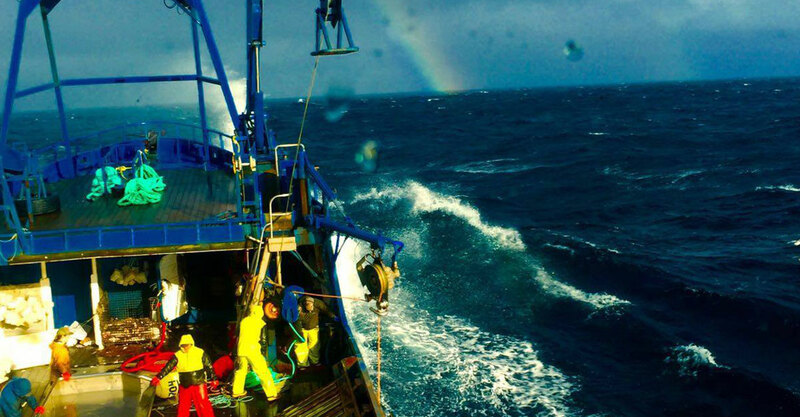 The voyage was Greenpeace’s very first public action, and garnered headlines around the world. 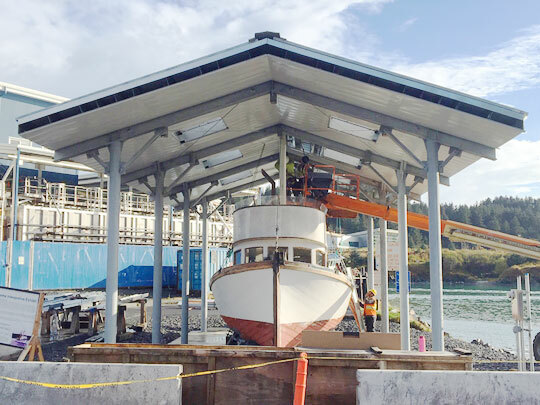 On its way home, the boat made a three day stop in Kodiak, where the crew was welcomed at several public events. The Greenpeace protest was widely supported in Alaska, due to fears that a nuclear detonation on the Aleutian fault line would generate an earthquake and tsunami. The presentation will discuss this almost forgotten episode in Alaska’s history, and feature rare photographs of the voyage taken by the expedition photographer, Robert Keziere. 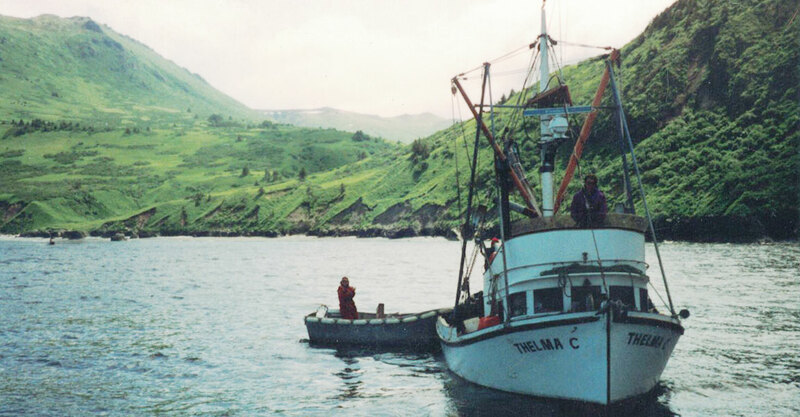 KMM encourages Kodiak residents who remember the Greenpeace visit to Kodiak to attend and contribute to the conversation after the presentation. For more information, please contact KMM at 486-0384, info@kodiakmaritimemuseum.org, or visit us on our Facebook page. © 2018 Yellow Interactive, Inc.